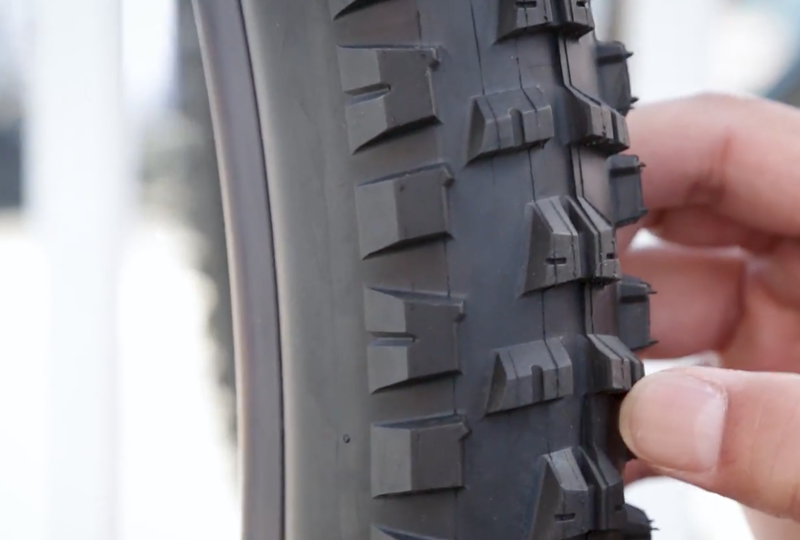 Panaracer is a revered brand when it comes to tires and we’re pleased to see this new trail tire offering called the Panaracer Aliso, named after a famous Southern CA trail. It’ll come in 2.4 and 2.6, packaged with lots of grip. Target weight is around 900 grams. The Aliso has smaller center knobs but has very well-supported side knobs. To learn more, check www.panaracer.com. Another DHR and DHF clone. No downsides there…these hit a good pricepoint, so if they’re a good weight/toughness then I’d ride them. 1. The video talks about a 3rd tire but didn’t give the name. That is the Driver Pro. That tire is crazy fast but I recommend the Puncture Resist (PR) version only or you will have issues (sidewall leaks and small thorn holes not sealing properly). 2. Unfortunately Panaracer’s web site does not reflect any of these 3 tire updates yet: https://www.panaracer.com/lineup/mtb.html. It would be good if they do this so folks can start reviewing. I reported other discrepancies in the past (e.g. incorrect tire width on Driver Pro PR), but they don’t seem to make updates to the site in a timely manner. 3. 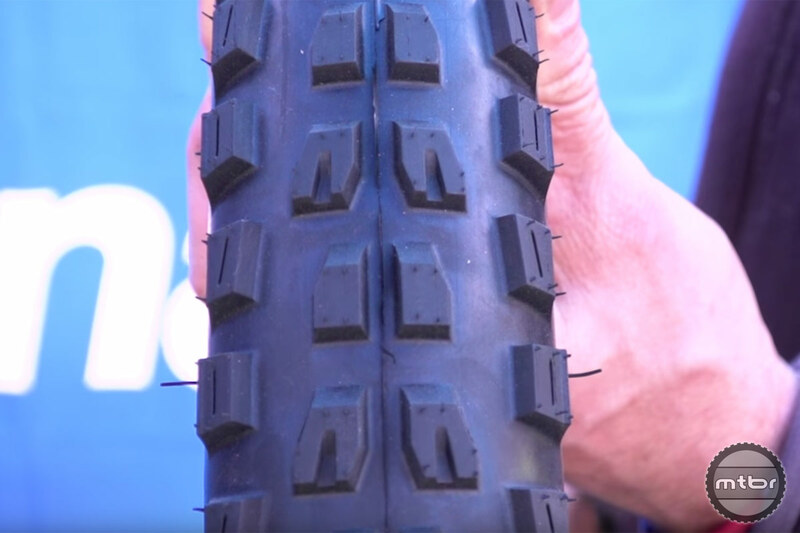 It would be great if Panaracer would make a modern, multi-compound Tubeless 29er XC tire in a decent width (2.2 or higher). Something that can compete with Maxxis, Vittoria, etc. The DriverPro is more for race day only – and in super dry/smooth conditions only. Perhaps they have something now – but if so, the web site doesn’t show it.